Active travel offers cities opportunities to address vital challenges such as health, air quality and congestion. 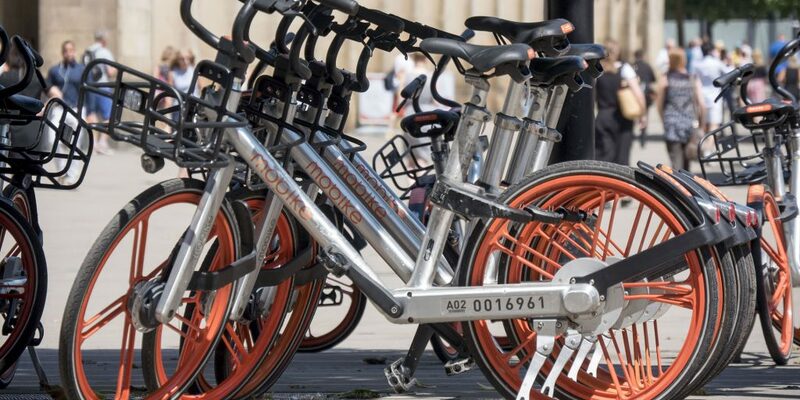 Bike share is increasingly evident in cities across the globe, whether in the more conventional docked form found in, for example, London and Paris or the newer dockless technology facilitated through smartphone apps. Such systems offer people a bike to use without the hassle of ownership or storage and, if they have their own bike, access to a bike to make journeys when they do not have it with them. They therefore promise to make cycling an option for a wider population and for more journeys. They offer to complete the elusive ‘last mile’ that can make public transport difficult and to help to make cycling a visible and attractive option for many. This report provides new evidence of experiences and perceptions of bike share in Greater Manchester. It explores whether, to what extent and in what forms bike share can contribute to an overall increase in the number of people cycling, the number of journeys they make and the health and environmental benefits that follow.